December 2013 - ABEX Affiliated Brokers Exchange Inc.
ABEXAccess.com News: Initial Broker Rollout Starts Today! 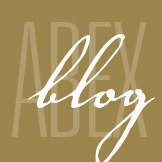 ABEXAccess is in production starting today, December 16th, with an initial group of Brokers. The rollout will widen to a larger group of Brokers shortly after the Holiday Season in January. Get ready to receive quotations within minutes and policy issuance with lightning speed! For the first time ever brokers will have the capability to quote and issue full policy documents in real-time. The first insurance products that will be available through ABEXAccess include our Comprehensive Rental and Off Campus Housing package policies. Other products will follow, including Home Owners, Rental, Builders Risk, and more! Cyber-attacks are becoming more and more prevalent among Canadian companies. 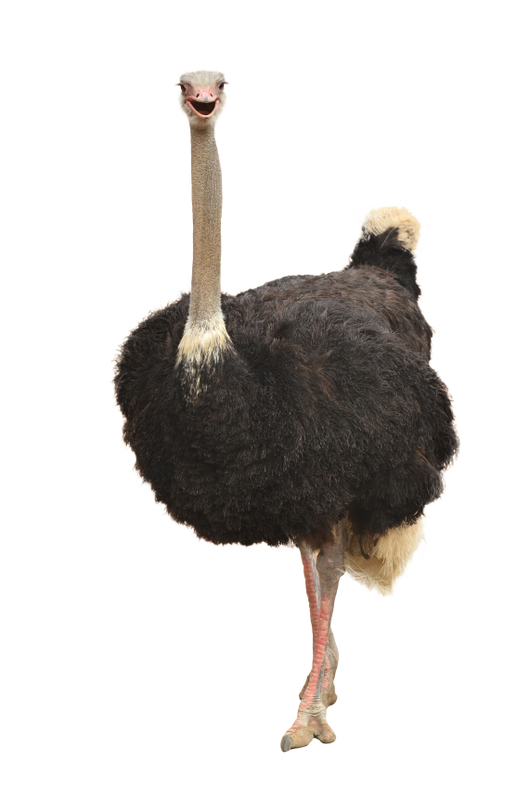 One of the most common ways of attacking a business is through spam. 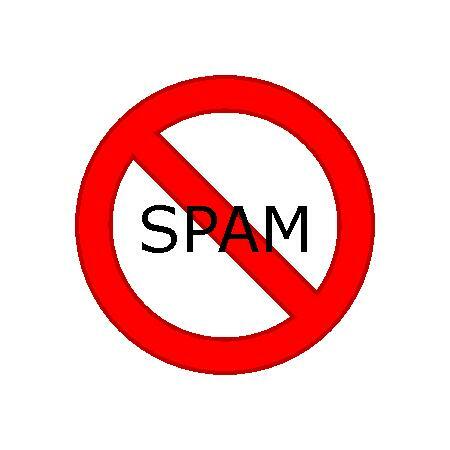 Spam is email that is sent to an individual and usually contains links about a product or service. The link will then bring you to a harmful website where malware is automatically downloaded to your computer and gains access to sensitive information. Do you know the sender? If not, try to find out who it is and why he or she is contacting you before you open the email. Are there misspellings or incorrectly used words? Sometimes the person sending the spam will do this so that it can sneak past spam filters. Have you been sent something by this person or company before but now the email looks drastically different? It could be a fraudster posing as this person or company because it is already known and trusted. Treat emails that sound too good to be true or that request personal information from you with caution. Set up a program that filters out spam. Your employee email list should always be kept confidential. If someone outside of the company needs your email address, give him or her a more generic email you use that is not connected to your company email and the information stored within. Establish an employee Internet usage policy at your office. This is one of the most useful steps in protecting your company from spam and subsequent cyber-attacks. It should include guidelines on things such as general security, acceptable Internet use, the use of personal equipment and desktop services security. Make sure all employees sign a copy of an employee Internet usage policy and review it yearly.